We can’t get enough of stripes, and we know you can’t either! This print is here to stay, no matter what season it is. But, it doesn’t mean that we all can’t shake things up every once in awhile. If your friends see a striped shirt and think of you, you’re officially a seasoned stripe veteran. Show your stripes with a lightweight outer layer, instead of wearing your go-to striped tee. Keep the summer style going with a pair of denim shorts for ultimate warm-weather comfort. Add a bright pop of color with your accessories—whether it’s your handbag or a bold necklace. If you’re the type of gal who can’t get enough of stripes and fringe, why not double up? 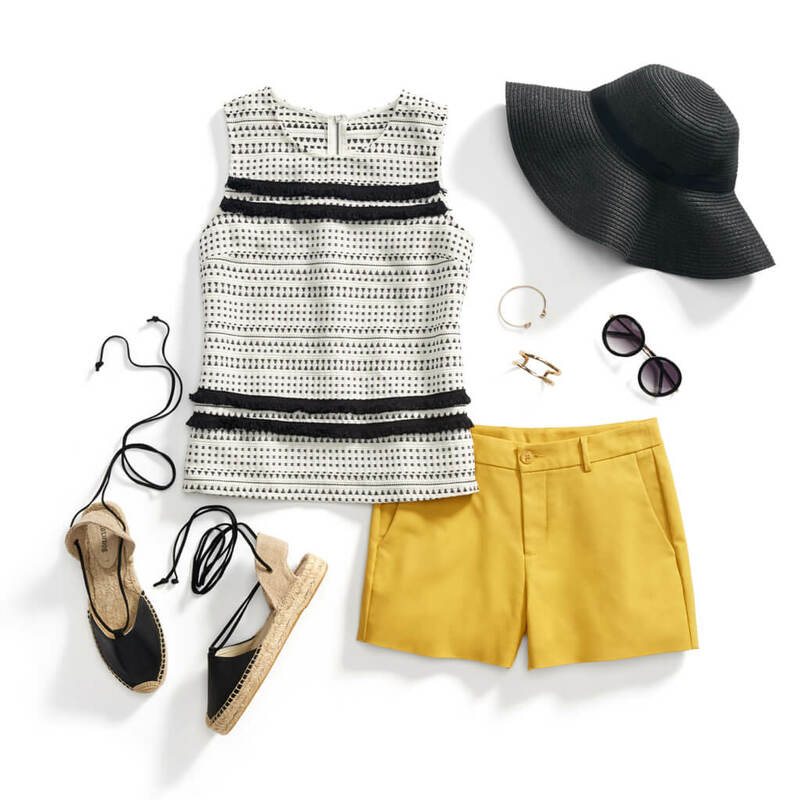 Don a striped tank with fringe detailing to bring the boho. Pair your stripes with a bright pair of shorts, perfect for lightening up your outfit—and the mood! Amp up the boho factor with a pair of lace-up espadrilles for all day comfort and coolness. If you’re the type of gal who lives on the edge, try a colorful striped top with vertical stripes. With your topsy-turvy stripes, don streamlined accent pieces like a classic pair of black pumps. Bring these vertical stripes into the office by layering over a black blazer and tucking your top into a neutral-hued pencil skirt or trouser pant. Keep your accessories simple with a singular, sleek bangle. No matter how you wear stripes this summer, don’t be afraid to try something new. 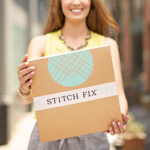 Schedule a Fix and let your Stylist know you’d love to see stripes in your next Fix.